Raphael Bostic | HOPE Global Forums | Presented by Operation HOPE, Inc.
Dr. Raphael W. Bostic took office June 5, 2017, as the 15th president and chief executive officer of the Federal Reserve Bank of Atlanta. He is responsible for all the Bank’s activities, including monetary policy, bank supervision and regulation, and payment services. In addition, he serves on the Federal Reserve’s chief monetary policy body, the Federal Open Market Committee (FOMC). He arrived at USC in 2001 and served as a professor in the School of Policy, Planning, and Development. His research has spanned many fields, including home ownership, housing finance, neighborhood change, and the role of institutions in shaping policy effectiveness. He was director of USC’s master of real estate development degree program and was the founding director of the Casden Real Estate Economics Forecast. Bostic also served USC’s Lusk Center for Real Estate as the interim associate director from 2007 to 2009 and as the interim director from 2015 to 2016. From 2016 to 2017, he was the chair of the center’s Governance, Management, and Policy Process department. 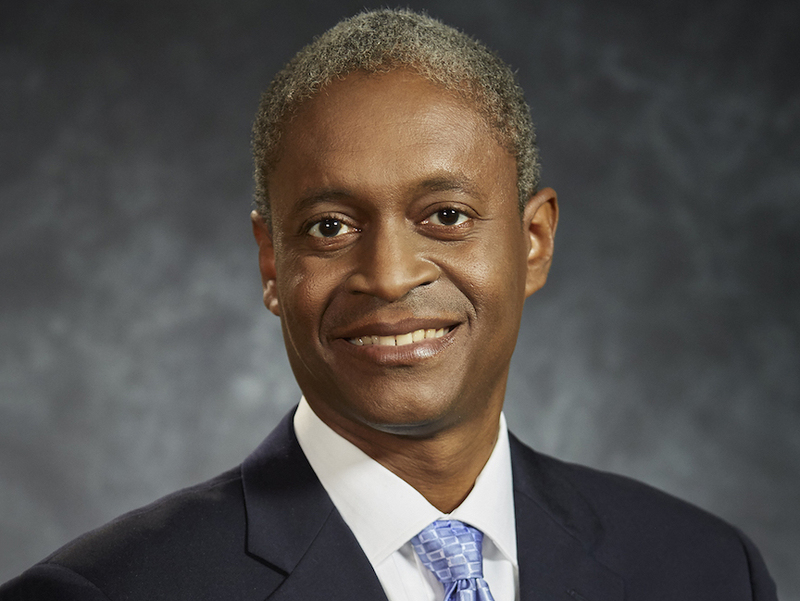 Bostic worked at the Federal Reserve Board of Governors from 1995 to 2001, first as an economist and then a senior economist in the monetary and financial studies section, where his work on the Community Reinvestment Act earned him a special achievement award. He served as special assistant to HUD’s assistant secretary of policy development and research in 1999. He was also a professional lecturer at American University in 1998. Bostic was born in 1966 and grew up in Delran, New Jersey. He graduated from Harvard University in 1987 with a combined major in economics and psychology. He earned his doctorate in economics from Stanford University in 1995.